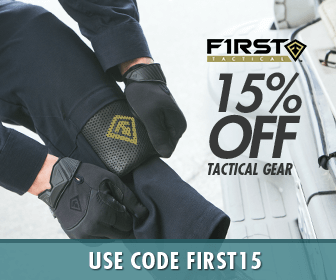 Click the links below to see other items. 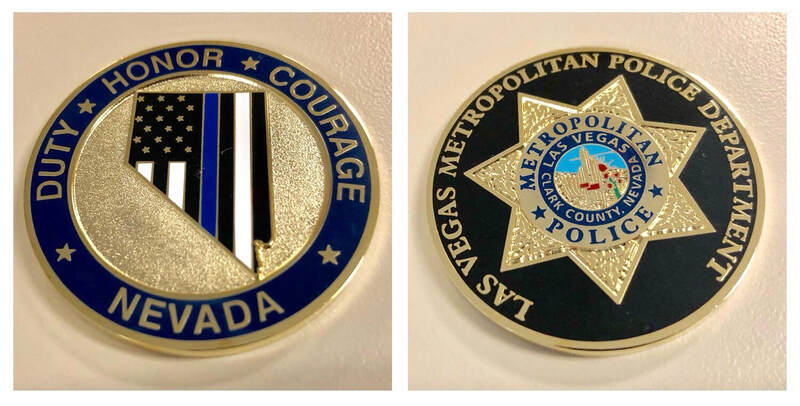 This commemorative challenge coin features the LVMPD's commemorative VegasStrong 1 October Police patch on one side and the LVMPD badge on the reverse. Our Online Store is now powered by the Square Market. To purchase an item, click on a link with “Buy” and you will by taken to our Square Marketplace to complete your order. This is one of a kind collectable challenge coin is made of 39mm solid bronze with the Las Vegas Golden Knights logo on one side and the LVMPD badge on the other. This beautiful coin is to honor all those who serve in Nevada. We have two styles of the bottle opener challenge coins. The classic coin shaped challenge coin, and the unique handcuffed shaped bottle opener.